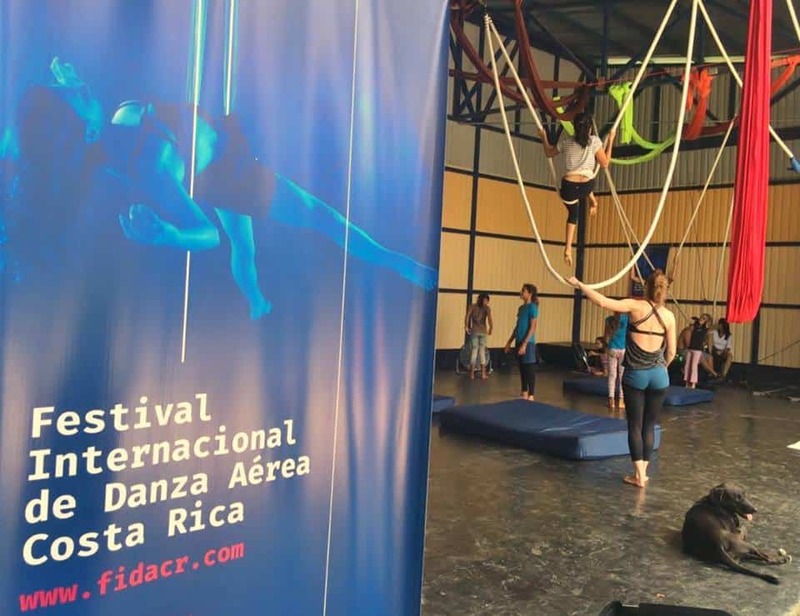 When it comes to aerial acrobatics, Costa Rica may be best known for its monkeys and sloths, but they’ve got some serious competition this weekend as the International Festival of Aerial Dance continues in San José. Costa Rica hosts the event for the first time; check out workshops, demonstrations and shows (through Sunday, May 8). 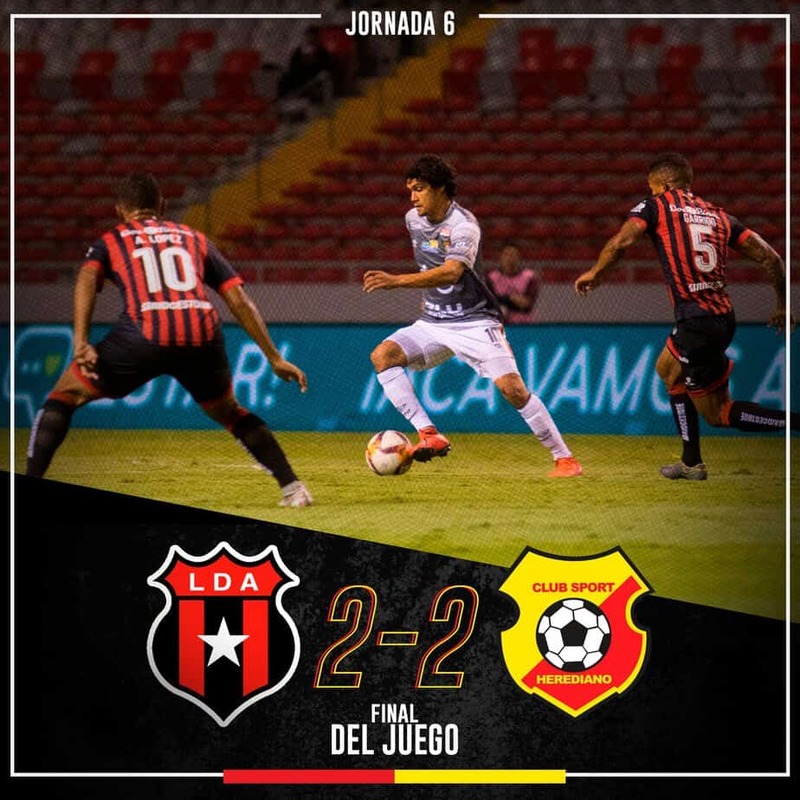 New to Costa Rica? Get your feet under you with a workshop at the Hotel Bougainvillea in Heredia, where Expat Housing Costa Rica will offer practical information and guidance related to cultural differences foreigners can encounter in Costa Rica (Thursday, May 12). If you missed the Paseo Gastronómico La Luz, or are just hungry for more Costa Rican gourmet offerings, go west: Santa Ana will offer its first-ever Gastronomic and Cultural Festival this weekend, filling three blocks on the main plaza with music, sports, visual arts… plus, of course, lots and lots of food, from high-end to home cooking, along with craft beers (Friday, May 6-Sunday, May 8).